As financial planners, our mission is to provide experienced guidance and exceptional personalized service so you can gain confidence in your financial future. 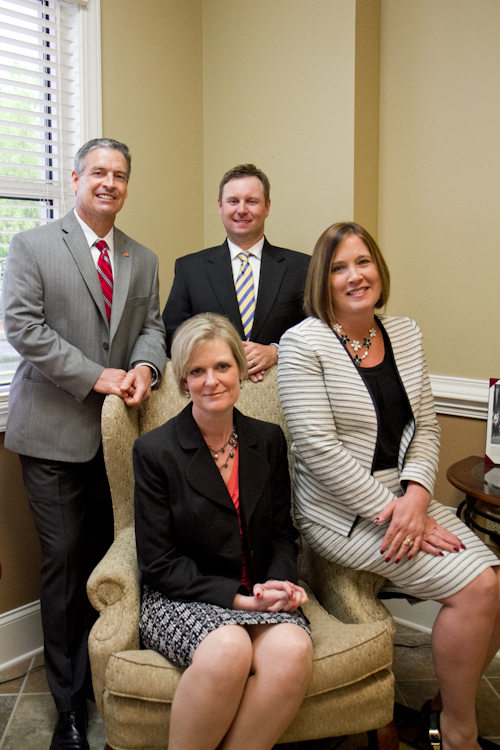 Crescent Financial Group focuses on you and the unique set of financial circumstances you and your family face. Getting to know you and understanding your personal needs allows us to create a customized wealth management strategy aligned with your short- and long-term objectives. By building a lasting, personal relationship with you, we are able to help you anticipate and plan for the future.